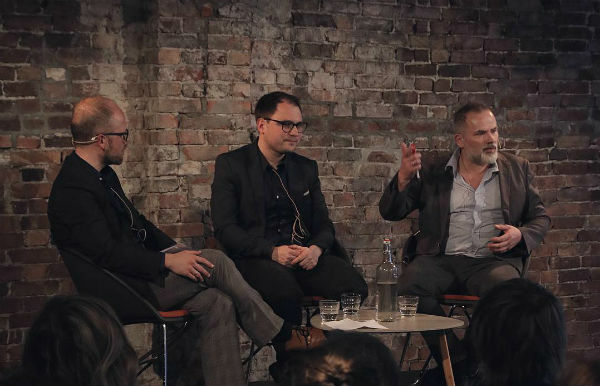 The debate was hosted by Litteraturhuset in Bergen and it was chaired by Russian expert and associate at the University of Bergen, Martin Paulsen. Together with Bernhard L. Mohr, a journalist and writer having worked in Moscow, FNI Director Geir Hønneland talked about various aspects of Russian society and politics and how Norwegians, with their typically ‘Western’ point of reference, can try to better understand contemporary Russians and their current worldview. Hønneland spoke specifically on his previous research on Russian identity, presented in his acclaimed book Borderland Russians. He also shared insights from a recent FNI research project on the individual and the state in Russia (InstaRuss), which looks into how Russians themselves perceive the various parts of the Russian state apparatus and how they deal with problems such as red tape and corruption in their day-to-day-life. The debate in Litteraturhuset was sold out with more than 200 participants. A podcast from the talk will be made available shortly. FNI will share this podcast on our webpage as soon as it becomes available.